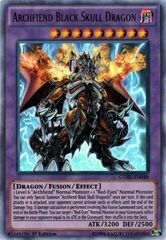 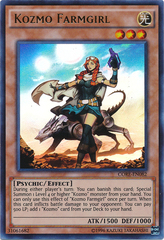 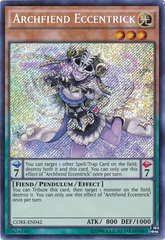 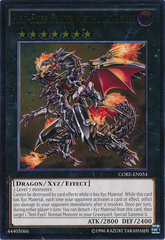 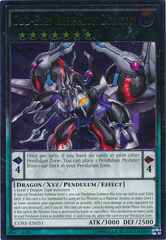 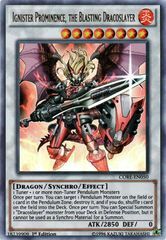 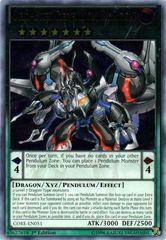 Card Text: You can Tribute this card; Special Summon 1 Level 7 or lower "Red-Eyes" monster from your Deck, except "Red-Eyes B. Chick". 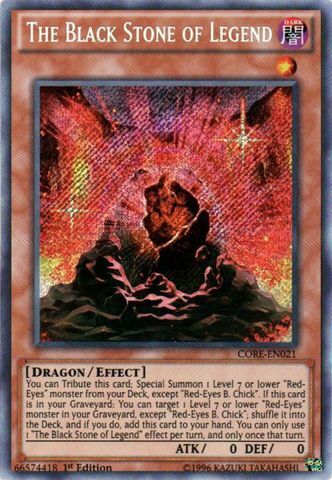 If this card is in your Graveyard: You can target 1 Level 7 or lower "Red-Eyes" monster in your Graveyard, except "Red-Eyes B. Chick"; shuffle it into the Deck, and if you do, add this card to your hand. 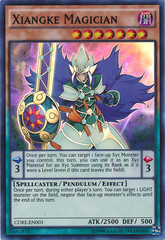 You can only use 1 "The Black Stone of Legend" effect per turn, and only once that turn.